We’re very excited to be featuring this very practical and useful bench. The bench is easy to assemble, and clean with no maintenance requirements. We’ve enjoyed testing it out and have found it to have a large storage capacity and a very comfortable seat to sit on. We can keep all of our picnic materials, small garden tools, garden toys, the birds food and even a garden tent in the bench and still have room left. The bench is very comfortable to sit on even without any cushion, and supportive. So provides a good resting seat. Two or three people can easily sit on the bench. The bench has a lock, so that everything can be stored away safely. 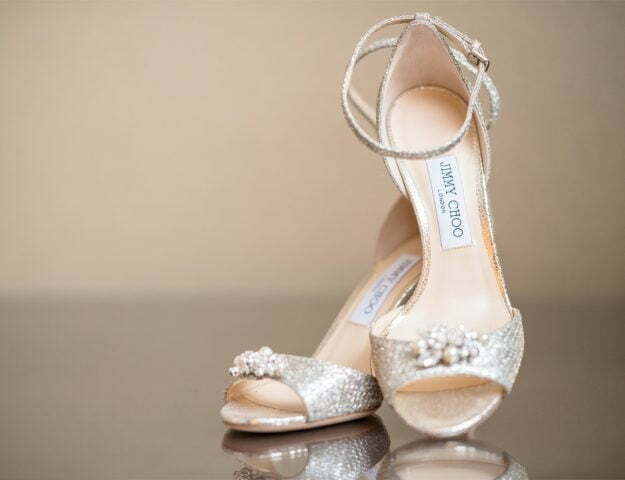 It is light weight, so you can change its position easily if you would like to. Above all it looks great next to our little cherry tree, and the colour blends well with the garden. 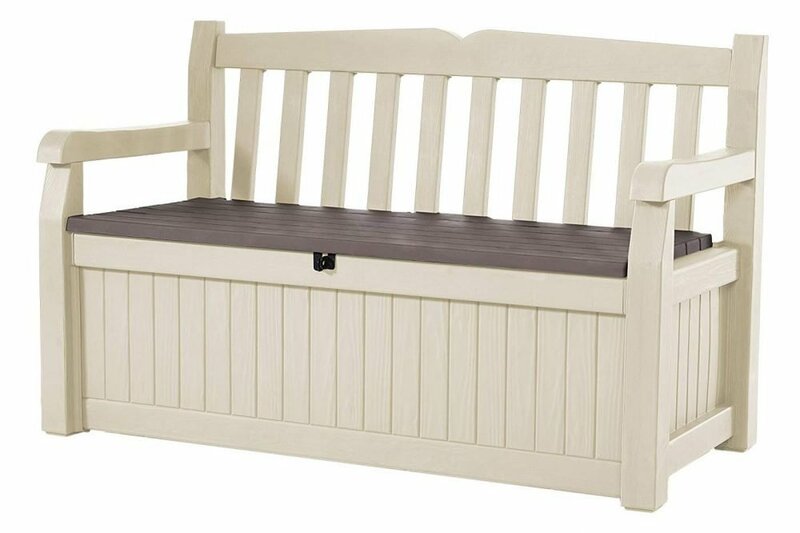 We recommend this bench to everyone who has outdoor space and would like to have a comfortable, no maintenance bench as well as a storage area to keep their outdoor equipment neat and handy. 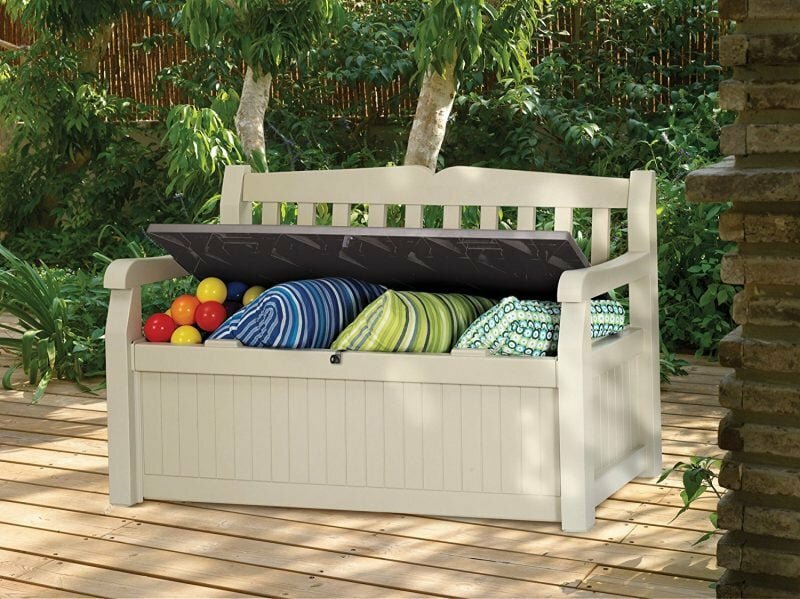 The bench does need to be assembled but if you’re patient and read the instructions carefully, you’ll end up with a brilliant garden seat/storage box. The metal support bars (x3) add to the strength and sturdiness. It’s a little bigger than I thought, with exactly the same ‘seating’ width as my two seater settee. And it’s comfortable! It’s a pretty high seat, so it’s great for those who struggle to get out of their armchairs. Our dogs love it too – no gaps in the seat for little legs to get lost in and a perfect ‘jumpable’ height. 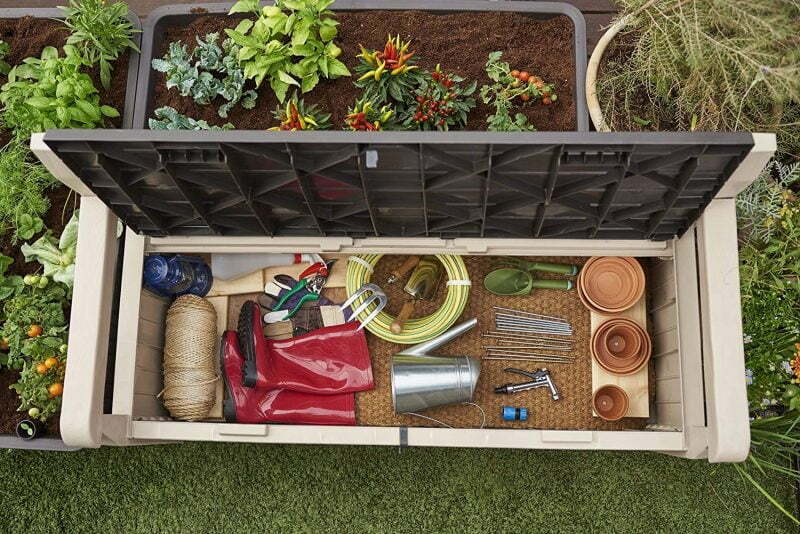 Lots of storage for outdoor bits and bobs. We have several Keter items in our garden, including a shed and a few storage boxes of differing sizes. Although I love all the Keter products I already have I was still a little apprehensive as to how this could be suitable storage and and also offer comfortable outdoor seating. My fears were certainly unfounded. As a seat it is sturdy and really quite large comfortably holding three adults. It also looks really good in the garden. 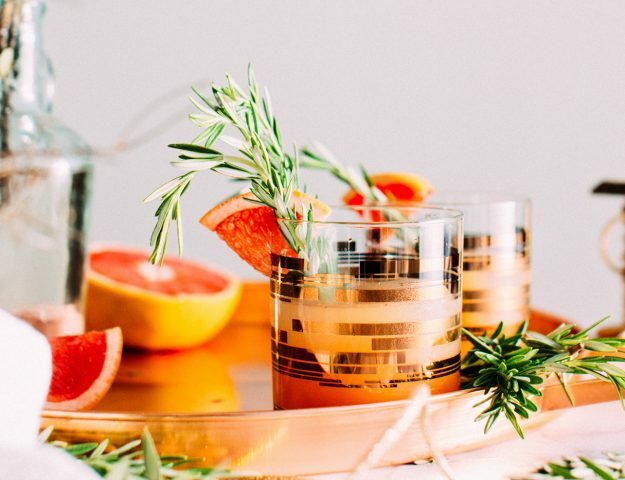 You may be thinking, why plastic? Well, because we inherited some rotting wooden chairs with our garden and we wanted something that wouldn’t do that. The best thing about this design is that the bench is very easy for one person to put together by themselves. All the parts are numbered; the instructions are in pictures; they are big pieces and it probably took about ten minutes to get it put together. Ultimately, It’s solid and comfortable, and it doesn’t rot. Plus it won’t need repainting every year after being left out in the elements. 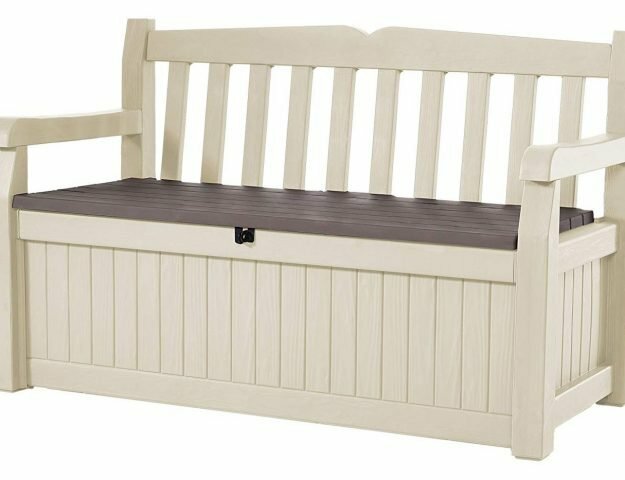 If you fancy winning a Keter Eden Outdoor Garden Bench for yourself, just enter via the rafflecopter below. Good luck! This would be amazing for our garden! What a great idea for the space under a bench… Thanks for the chance to win one! This is the bench of my dreams! I desperately need outdoor storage and seating. I love this design where seating and storage are incorporated. I really nice clean design.